I participated in the Audio Book Challenge a couple of years ago with poor results, but have decided to try it again this year. I have noticed over the past year and a half, my audios have decreased substantially. I want to remedy that! Hence, the reason for joining this challenge. I want to get back into listening to books, the original form of storytelling. My hope is for one audio a month, meaning the Going Steady level of listening to 12 books. Welcome to the Original Audio Book Challenge formerly hosted by Alaine at Queen of Happy Endings. This challenge is for Audio Book lovers as well as those who are brand new to them. I’ve been listening to your feedback and I’m convinced that the 2012 challenge is going to be better than ever. There will still be targets for achievement, but I’m raising them a bit since many of our participants are avid audio book listeners. *A big Thank You to fellow blogger and twitter buddy @dogearedcopy for her suggestions on the level names. 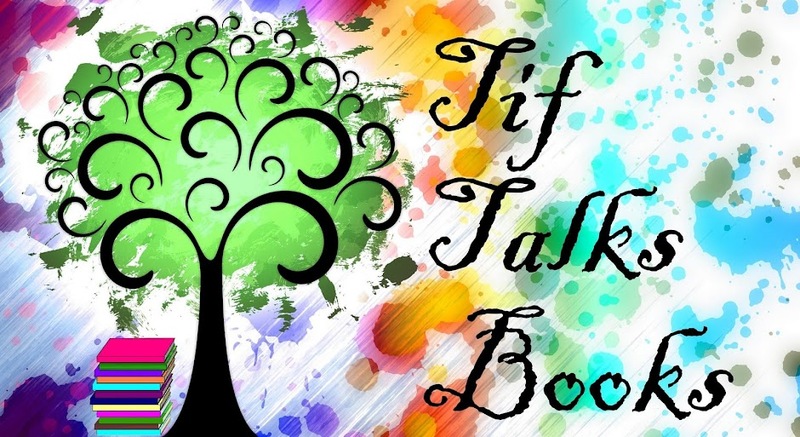 There will be a monthly link up so that we can share what we’ve listened to and make suggestions to each other. Along with that monthly link up there will be a special monthly challenge so make sure you stop by each month! 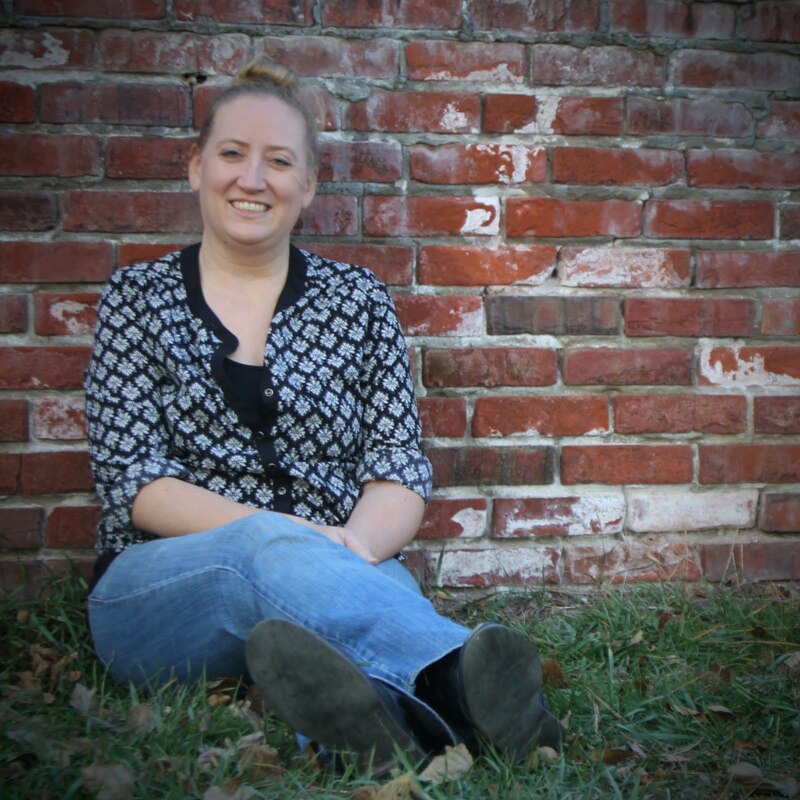 Inspired by Beth Fish Reads and There’s A Book I’m going to be adding a feature (still unnamed) in which we get to know Audio Book Publishers. I’ll be asking them about what they’ve got coming up as well as about their back list titles and of course, the chance to win an Audio Book or two! I’ll also be adding a feature in which we can get to know our fellow participants. If you are interested in appearing in this feature, please fill out the attached google form. 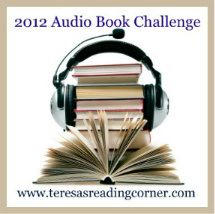 I hope I’ve enticed you to join in the 2012 Audio Book Challenge. I’m really looking forward to reading your reviews and experiences over the next year. I'm not one for audio books - have only listened to two - paradise Lost by Milton (much better by audio than reading it!) and Half of a Yellow Sun by Chimamanda Ngozi Adichie. good luck! Tracy ... Thank you! I really think that audios really depend on the narrator. I think that's why I took a break from them so long ... got one that wasn't so great and turned me off for a while!